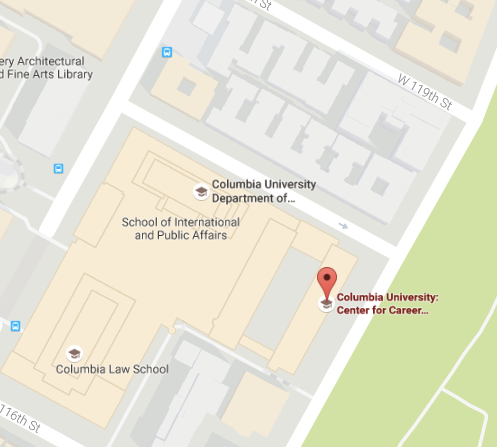 Skills you develop as you pursue your degree at Columbia will help to ensure your success. But for many, building industry skills – like Excel, advanced accounting, or video editing – might not happen within the academic setting. Here’s how to get the edge.